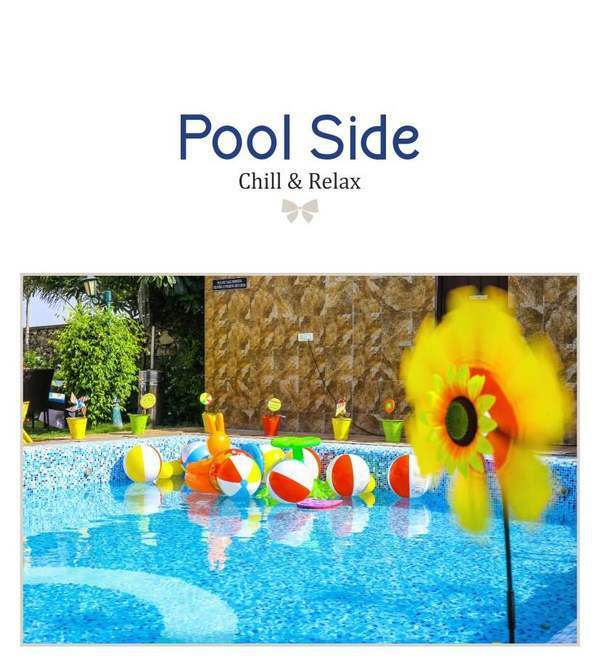 Pool side Lawn for Party The hotel features a Pool Side restaurant and also lawn facilities where you can chill and relax by ht pool, it serves mouth watering delicacies and some cool mock tails. Best Hotel, 4 star hotels, hotel with luxury.Q Hotel is 41 Luxury Room Property With Swimming Pool, 2 Banquet Halls, Garden and all Morden Aminities. Conference Room at Sukher QHOTEL having. Lowest tariff luxury rooms, beautiful swimming pool. with conference room . Lowest cost Luxury Hotel on your Price QHOTEL having. Lowest tariff luxury rooms, beautiful swimming pool with conference Hall . 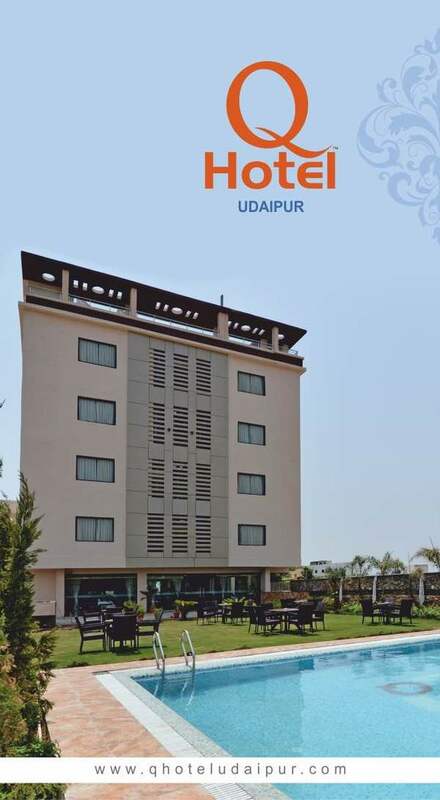 New City centre hotel located near celebration mall, fateh sagar lake, Sukhadia circle.Hotel with swimming pool and banquet hall. Best hotel in city for your family holiday.We have swimming pool and garden for your family time.